Begin with a discussion about ladybugs. 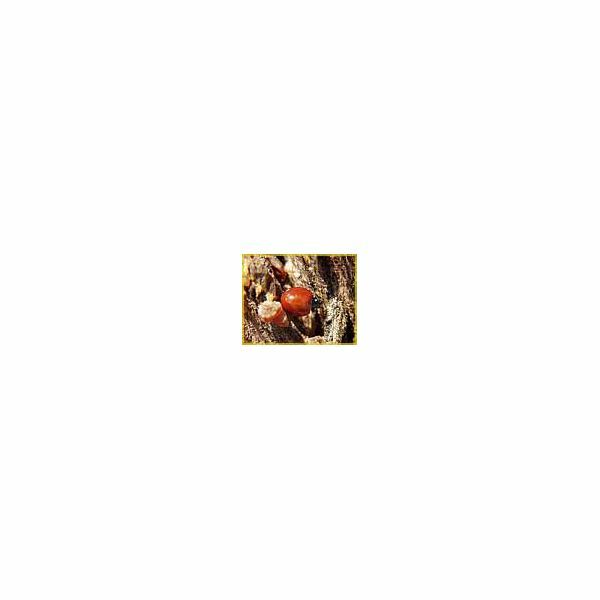 Display a picture of a ladybug. A ladybug is a beetle. Its body is divided into three sections: head, thorax and abdomen. The thorax and abdomen is the body section that the legs and wings are attached to. The legs and wings are hidden beneath the back. Like all other insects, a ladybug has two feelers, called antennae and six legs. There are different kinds of ladybugs; probably the most well known, the Asian Lady Beetle is orange-red with black spots. It should be noted that the Asian Lady Beetle is considered invasive because it came from Asia. It also needs to be indoors for the winter which is why some people find them in their homes. When the ladybug lifts it's back out of the way, it can fly. The feet of a ladybug helps it to smell, and when it's caught, a bad tasting liquid comes out of the legs. A ladybug is helpful to farmers and gardeners because it eats aphids (it can eat up to 70 a day! ), which are insects that eat healthy plants. "How are ladybugs the same as other insects? How are they different?" "Why are gardeners happy when they see ladybugs?" "What can you tell us about the Asian Lady Beetle?" "What will happen if a bird tries to eat a ladybug?" The book center will be a popular place with these ladybug books. Reading them aloud during circle time helps create interest. 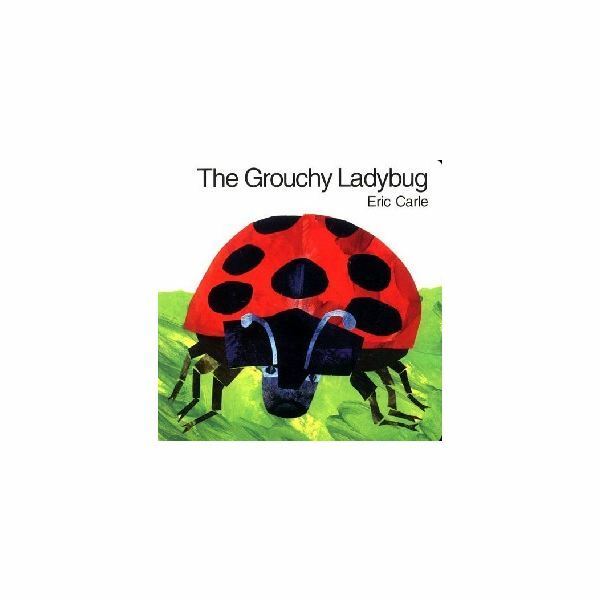 The Grouchy Ladybug by Eric Carle tells of a grouchy lady bug that refuses to share aphids with another ladybug. The grouchy insect flies off to pick a fight with a succession of ever-larger animals, until she meets her match, a whale. This book can be used to discuss feelings and behaviors. This is a great read-aloud, predictable book! Are You a Ladybug? by Judy Allen and Tudor Humphries has good science content and amazing facts. It documents the life cycle of the ladybug from egg to adult. This book is a great addition to a classroom science center. The Very Lazy Ladybug by Isobel Finn is a delightful book for children to act out. The lazy ladybug wants to find a place to sleep and doesn't know how to fly. Don't forget to add props! Around the world they're seen. Though some folks call them "ladybugs"
Little Red Bug – Cut a ladybug shape out of red felt and make five black spots. Add the spots as you recite the poem. Some child-directed art activities will provide fine motor practice and sensory experiences. Cut a potato in half. Dip the potato into the jumbo stamp pad. Use fingers to add spots to ladybug's back. For the child who doesn't like to put his fingers into paint, use a cork to dip in paint to make the spots. Add a few of these painted rocks into your block and sensory areas after they have dried. Trace a large oval shape on red construction paper. (Or have the child do this!) Ask the child to cut out the oval with scissors. Dip black pom-poms in glue and place on oval ladybug shape for the spots. 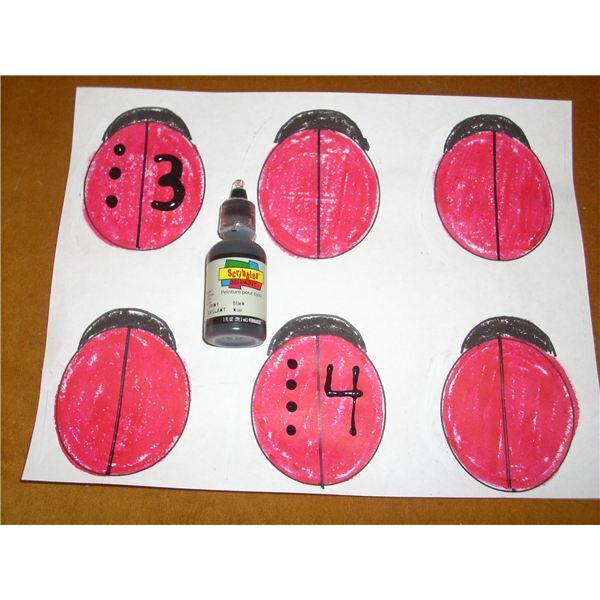 Promote dramatic skills by placing the painted ladybug rocks into your block area. Encourage children to recreate The Grouchy Lady Bug. Don't forget to add the book to the area, along with plastic or wooden animals that the ladybug wants to fight. Add some animals that don't appear in the book too. This will help with build vocabulary, imagination and story recall skills. Playing a game of Ladybug Bingo builds visual discrimination skills, matching, counting and numeral recognition. Make a game board by drawing six ovals on card stock to use as a template. Color the ovals red and draw a black line down the center of each oval with the black marker. Add ladybug features (head, legs, etc). Reproduce as many game boards as needed for each child. Using the 3-D paint, program each board with spots and numerals. The 3-D paint lets the child feel the numeral and dots with his fingers. Don't forget to make calling cards. Make bingo markers by cutting the cardboard into circles and adding a flower sticker. (Using matching flower stickers help avoid confusion). Show one ladybug card at a time. The players search their ladybug game board for a match. Cover each match with the flower bingo marker. Everyone's a winner when all the ladybugs are covered with flowers! Ask for help with clean-up. Fill your sensory table with potting soil. Add the painted ladybug rocks as indicated in the art section above, plastic flowers, shovels, plastic insects, plastic eggs, measuring cups and spoons. Add red plastic bowls with black dots that you have added with a marker. The children can use these bowls for molding their own ladybugs. Add chopsticks painted black to use for ladybug legs and writing the letter L in the potting soil. Fresh ladybugs are available at most garden centers and nurseries. Place a damp sponge inside a plastic terrarium to hold your new buggy pets. Feed your spotty friends sweet, non-acidic fruits, like raisins or cranberries. Ladybug farms and rearing kits are available commercially. Observing real ladybugs is fun! 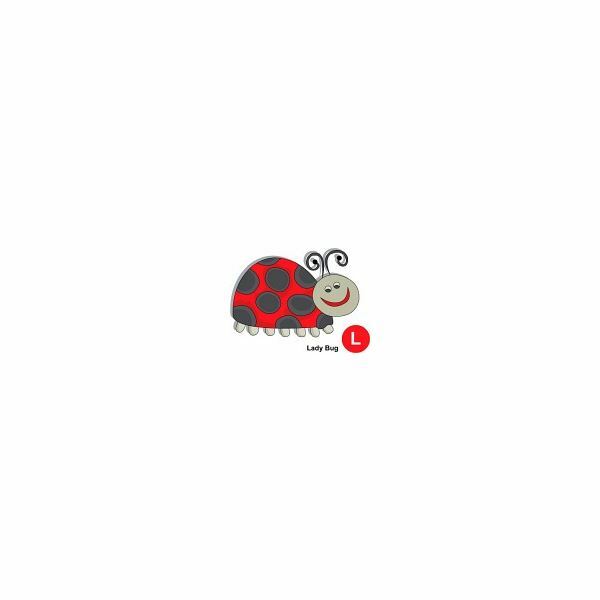 Have your preschoolers count legs, examine the wings and try to find the ladybugs' eyes. Add magnifying glasses, rulers and photos of ladybugs. Don't forget to include paper and markers or crayons for the children to record their observations. Let the children construct their own low-sugar ladybug snacks! 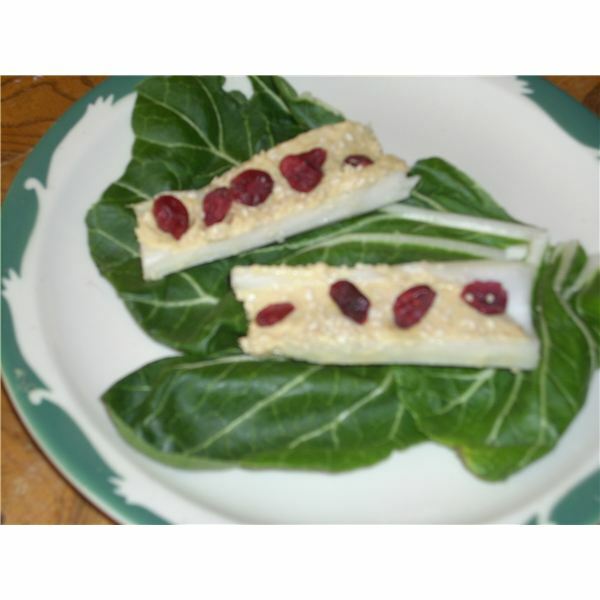 Fill each celery stick with your desired spread, and top with 3 or 4 dried cranberries. Sprinkle lightly with sesame seeds for "aphids" if desired. Color the cream cheese with the pomegranate juice. Set out the crackers with small plastic knives. Spread the pomegranate tinted cream cheese on the crackers. Add raisins for spots and pretzels for legs. Slice apples in half from top to bottom and core apples. Place apples cut side down. Core the apples and slice in half. Scoop out chunks of apple on the skin side. Use the skewer to make 6 holes on the sides of the apple, three on each side. Insert six pretzel sticks into the holes for legs. Add about a two inch slice of banana on top for head and add pretzels for antennae. Place on a green lettuce leaf. Learn about the life cycle of insects. You can read more at life cycle lesson using The Very Hungry Caterpillar by Eric Carle. Ladybug facts: from the University of Kentucky.